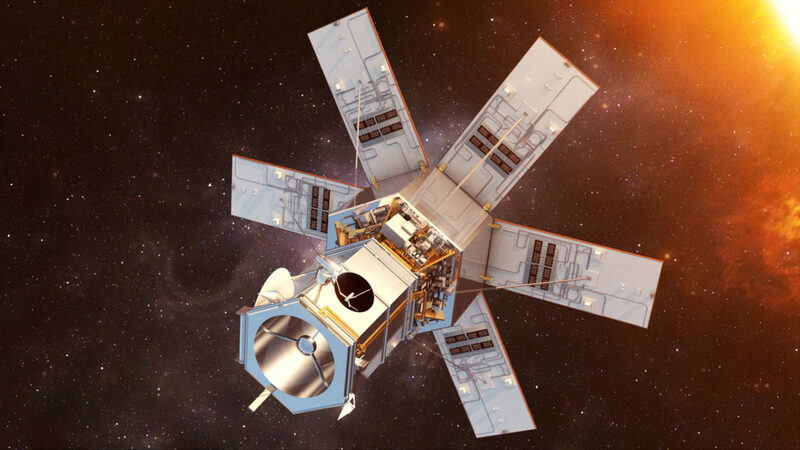 January 7, 2019 – Maxar Technologies Inc. today reported that its WorldView-4 satellite experienced a failure in its control moment gyros (“CMGs”), preventing the satellite from collecting imagery due to the loss of an axis of stability. Efforts are ongoing in conjunction with its suppliers in an attempt to restore satellite functionality, but thus far these efforts have been unsuccessful. At this time, Maxar believes that WorldView-4 will likely not be recoverable and will no longer produce usable imagery. Maxar operations has put the WorldView-4 satellite in a safe configuration and will continue to monitor the satellite’s location and health. The satellite was built by Lockheed Martin and the CMGs were provided by Honeywell. WorldView-4 was acquired by GeoEye prior to its merger with DigitalGlobe in 2013. It was launched in November 2016 and generated revenues of approximately $85 million in fiscal year 2018. The satellite had a net book value of approximately $155 million, including related assets, as of December 31, 2018. If the satellite is not recoverable, then the net book value will be written off in Q4-2018. Contingency planning and mitigation efforts are underway to assess the use of the Company’s other satellites and outside resources to replace imagery collected by WorldView-4 and meet as much of the existing customer commitments and obligations as possible. The Company currently believes it will be able to offset $10 to 15 million of the annual revenue from WorldView-4 and will work to minimize the potential impact on Maxar’s financial results in future years. The WorldView-4 satellite is insured for $183 million, and Maxar intends to seek full recovery for the loss of WorldView-4 under its insurance policies. The Company will provide further updates on this matter as new information becomes available.